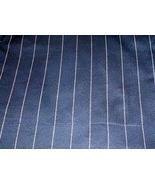 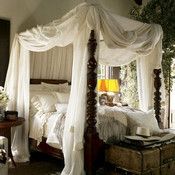 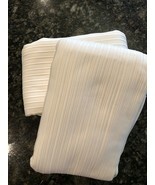 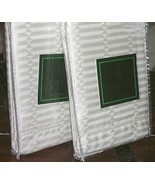 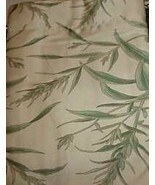 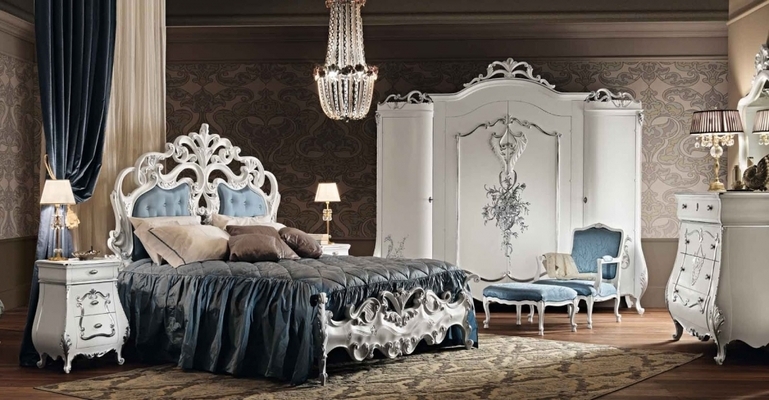 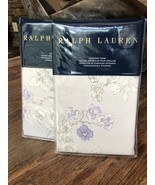 BESTDRESSEDBED's booth, featuring 158 items, including 2 New Ralph Lauren *BAILEY* Tuxedo Park White Standard Shams Orig. 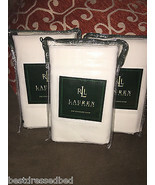 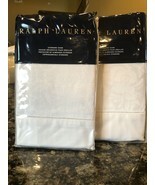 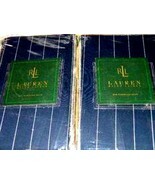 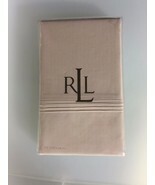 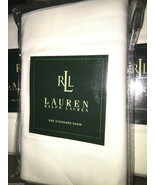 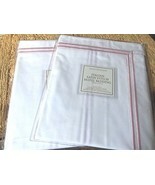 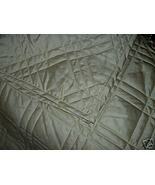 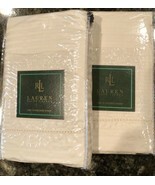 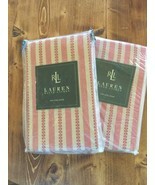 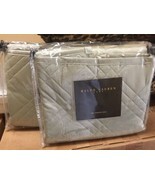 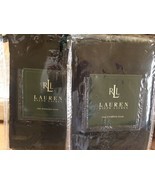 370.00, New Ralph Lauren Madeleine Franchise Standard Pillow Shams 2-Shams Orig 230.00, 2pc Ralph Lauren Worth Avenue Blazer Stripe King Pillow Shams, NEW RALPH LAUREN ANNE MARIE QUILT EURO PILLOW SHAMS, NEW RALPH LAUREN ANNE MARIE QUILT STANDARD SHAMS, NEW RALPH LAUREN WORTH AVENUE EURO PILLOW SHAMS, NEW RALPH LAUREN ANNE MARIE EUCALYPTUS EURO SHAMS, 2 Ralph Lauren 52ND Street Jacquard Cream Jacquard European Pillow Shams New, New Ralph Lauren Rodeo Drive Tan Solid King Pillow Shams - 2 King - Orig 225.00, NEW RALPH LAUREN DESERT PLAINS KING PILLOW SHAMS 2, 2 Ralph Lauren 52ND Street Jacquard Cream Jacquard Pillow Shams New, New Ralph Lauren Worth Avenue Stripe King Pillow Shams - 2 Shams - New, New Ralph Lauren Eucalyptus Shms , New Ralph Lauren Organic Spa Collection King Pillowcases Ochre 2 cases 100% Org, New Restoration Hardware Italitan Satin Stitch Standard Shams - Blush 2 Shams, New Ralph Lauren Addison Misty Rose King Pillowcases 400 Thread - Supima Cotton, 2pc Ralph Lauren White Cotton Twill Standards Pillow Shams NIP - 100% Cotton , 2 New Lauren Spa Organic King Matelasse Shams White Orchid, NEW Ralph Lauren HAWK SPRINGS Southwest Serape STRIPE Red Tan KING PILLOW SHAMS, 3pc Ralph Lauren White Cotton Twill Standards Pillow Shams NIP - 100% Cotton , New Ralph Lauren Organic Spa Collection King Pillowcases Sand Castle 2 cases , New Ralph Lauren Organic Spa Collection Std. 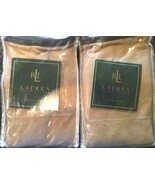 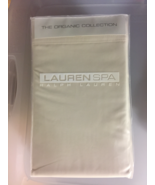 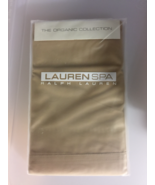 Pillowcases Ochre 2 cases 100% Org, 2 New Ralph Lauren 52nd Street Jacquard Cream Standard Shams Orig 220.00, New Ralph Lauren 100% Linen Black Standard India Shams Rare! 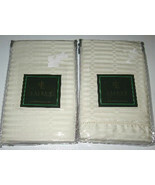 Pair set two 2. 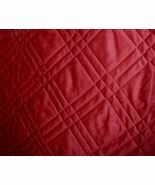 Showing 37 products in "Pillow Shams"